I Started my fitness journey at the age of 15, being a teenager lost and trying to find acceptance in the world. It was then when my father gave me my first gym membership. Even prior this point in my life, I was always active in ballet, cheerleading and dancing. At age of 17 I became a Zumba instructor, dancing with famous choreographers and being featured in instructional dance videos. After having my second child and battling with postpartum depression, i decided not to become a victim and let the situation of being a full time work mom and a wife change my lifestyle and passion for fitness. I am a firm believer that our bodies are always under construction, there is hope for every working mom out there. Teenage girl and future moms, everybody that is really committed to seeing their life change. Look good and feel better. Our plans are designed to provide you with a solid introduction to the lifestyle change that comes with training & Nutrition. Our plans will help you reach your goals the way I did. We now offer it as a stand-alone product and no subscription is required. When you select this Training Guide, you are off for a great start in your fitness life, in this Excel sheet Guide you will find the top exercises that i have used in the past. 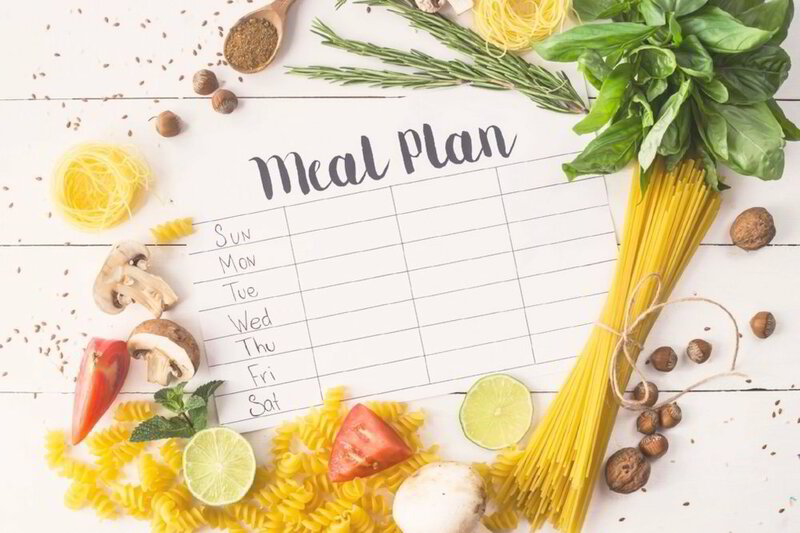 This Nutrition Plan is design to help you lose weight and maintain focus on your goals, it is easy to understand and easy on your wallet. When you select this Package you are getting the best of both worlds, you are getting an Excel sheet with the Nutrition Plan, and the Workout Plan design to burn fat and build lean muscle. Vivian is available to create Art through Photography and modeling fashion lines. If you are a photographer and wants to collaborate, get in touch with us by filling out our Contact Form or send us an e-mail at info@MissVivianRuiz.com. Get you own poster of myself, the pictures in the posters were created to reach your expectation, never before seen pictures, you will not find them anywhere else, Enjoy. Our plans are designed to provide you with a solid introduction to the lifestyle change that comes with training. Our plans are designed by a team of fitness and nutrition experts with years of experience and will help you reach your goals. If you want to work with Vivian please fill out the Form and select the subject of your interest. If you just want to say hello or have any type of question, don’t hesitate to get in touch. We are happy to have you here.